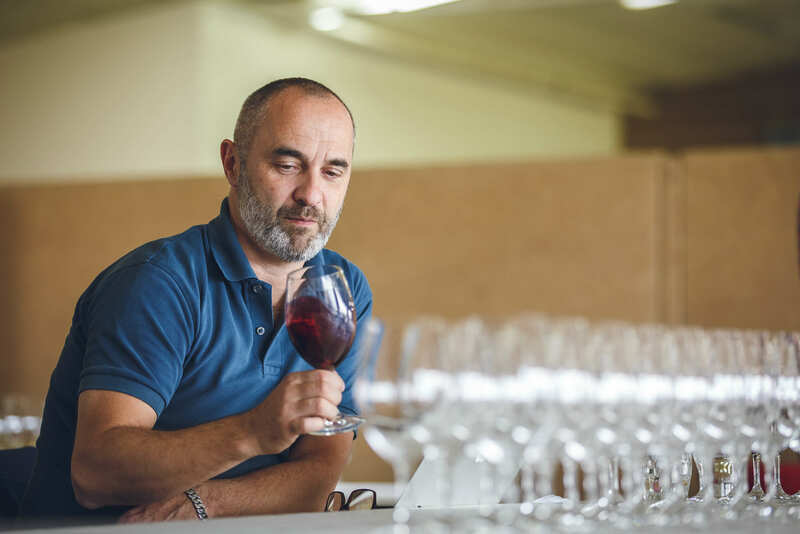 After the success of the inaugural Nebbiolo Day in 2018, it’s back in 2019 with a bigger tasting and focus on these ever intriguing and popular styles of Italian wine that are the beating heart of the Barolos and Barbarescos so loved by buyers and sommeliers alike. 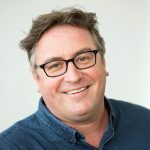 Who better to explain what is in store for this year’s event, and to give his own personal take on why he thinks Nebbiolo deserves such focused attention, than Italian wine specialist and founder of Nebbiolo Day, Walter Speller. 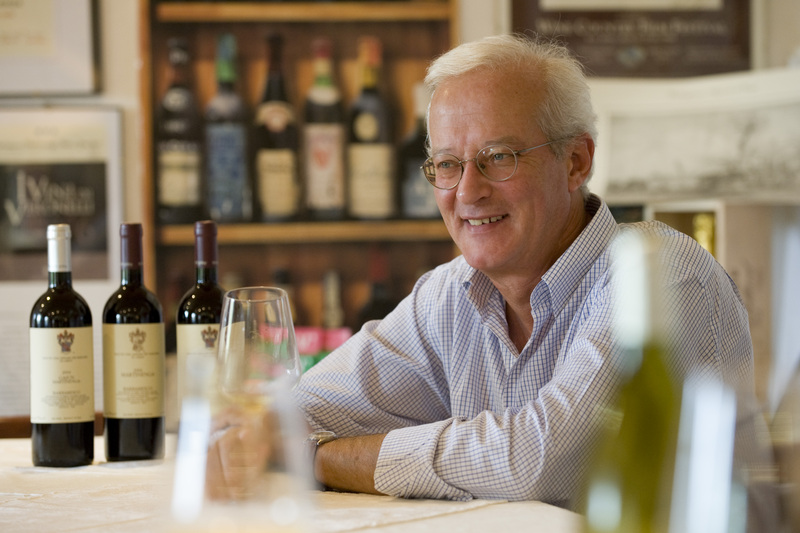 Walter Speller explains how he hopes Nebbiolo Day will help change and raise the image of Italian wines in general as a country producing some of the world’s finest, premium and good value wines. 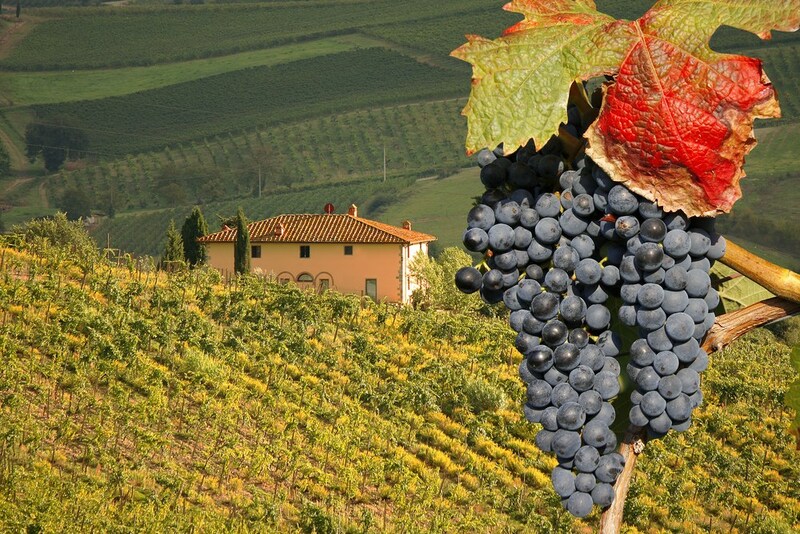 Tell us about the background to the Nebbiolo Day – how was it devised? For years I had been complaining about the fact that, in the UK market, there had not been a focused tasting for generic Barolo and Barbaresco wines. Not helped by the fact that producers of these wines are often unwilling to invest in this market, which they see as impenetrable and not helped by what they perceive as a bias towards French wines. Even more so when on the other side of the Atlantic they find a market that is both more knowledgeable and willing to pay top prices for their wares. They are not entirely wrong. The UK has focused on basement price wines from Italy more often than not in the past. But once Barolo managed to attract more of the spotlight in the UK trade, particularly with a diminishing demand for Bordeaux en primeur and with Burgundy prices going through the roof, more suppliers, including quite a few notable ones, started to turn their attention to Barolo. As a result, Italy’s image has begun to change for the better. Other much smaller events with an educational focus that I run regularly in the UK showed time and time again that there is an enormous demand for in-depth information on Italian wine from the trade. Bearing that in mind, ‘Nebbiolo Day’ as a concept began to make sense. Once I had secured Jane Hunt MW and Tina Coady’s support for the organisational and logistical elements and once we had decided to open the event to all denominations producing Nebbiolo, the event began to attract huge interest from producers who signed up en masse. Why do you think Nebbiolo needs or deserves such special attention? I don’t want to reduce this to a question of Nebbiolo deserving or needing this event by any stretch of the imagination. 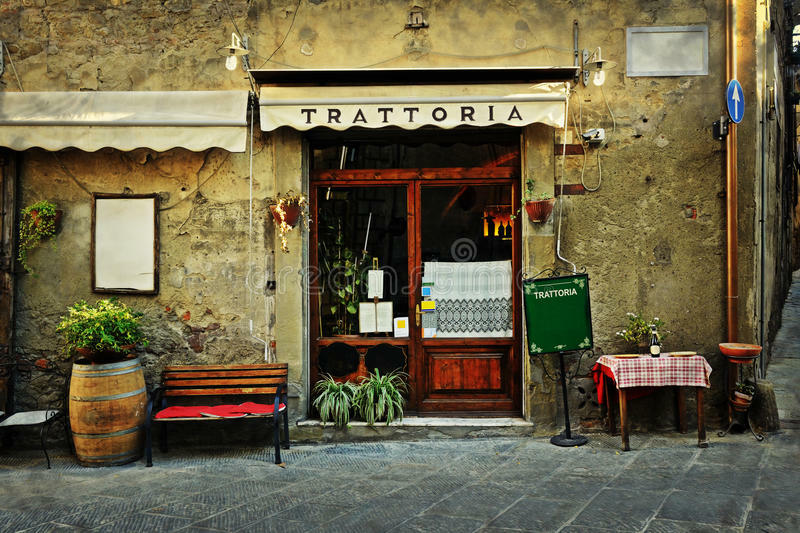 Realising the huge knowledge gaps within the trade about fine Italian wine and the limited exposure this country gets caused by a total lack of governmentally funded generic promotion, Italian wine as a whole needs special attention – and lots of it. It seemed logical to begin with Nebbiolo because it is near impossible to find dead cheap wines made from this grape, hence the ‘pull’ factor of the event to draw the trade’s attention would never be ‘cheap and cheerful’, quite to the contrary. Because of Nebbiolo’s high quality and mid-to-high price range paired with a growing demand in this market, Nebbiolo Day helps to change the narrative from ‘cheap’ to ‘fine’ wine, and I expect this to have a ripple effect on Italian wine in general. What are you hopes for Nebbiolo Day in 2019? Our hopes and expectations have already been far exceeded because this second edition has attracted more producers than the last (80 versus 91 this year). After the last edition in November 2017, we felt we had to move the event forward to early spring to include new releases, something which I personally feel is important, not least as Nebbiolo Day allows for a full overview of the latest vintages of all denominations. It is too early to say how Nebbiolo Day has evolved but considering that from the beginning it was conceived as a ‘one-off’, the event seems to be doing fine! 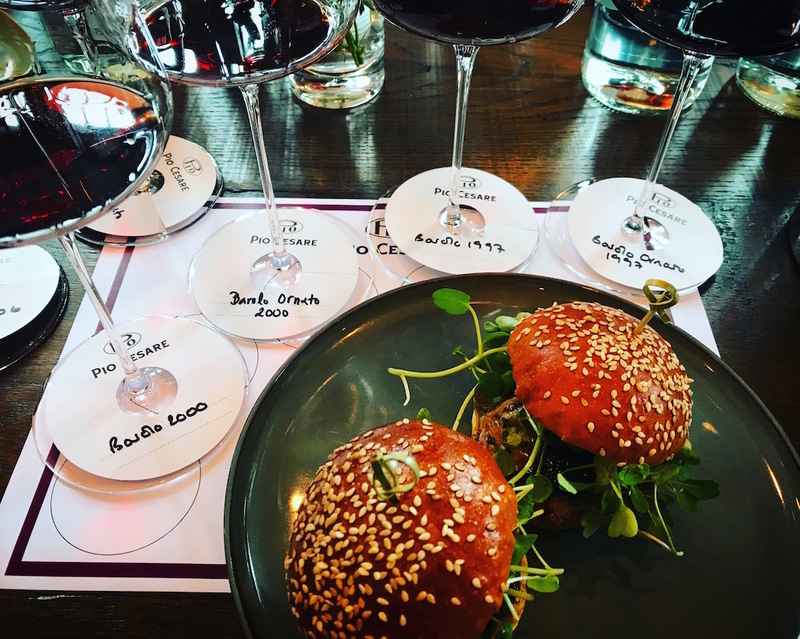 How can the trade get involved in Nebbiolo Day? Whilst we get lots of support from the trade in realising Nebbiolo Day, without which we couldn’t make it happen, obviously the event with its strong focus and clear message has the potential for lots of synergy. We have plenty of ideas, we would love to have a discussion with importers and the on- and off-trade about this, not least because they collectively have an enormous knowledge of marketing wine. I believe very much in consulting experts. Buyers can look forward to 90+ producers bringing their latest releases to London at a date well before both ProWein and Vinitaly and grouped together in one single place. The walk-around tasting featuring one new release of each producer makes a quick overview even easier. We decided to add a ‘blind’ walk-around tasting – not as a competitive element – but as an opportunity to focus solely on the myriad styles and expression of Nebbiolo. I expect this to be a real eye opener and a unique opportunity which will, I hope, help to steer away from the erroneous perception of especially Alto Piemonte as a ‘cheap alternative’ to Barolo and Barbaresco. Any masterclasses to look out for? 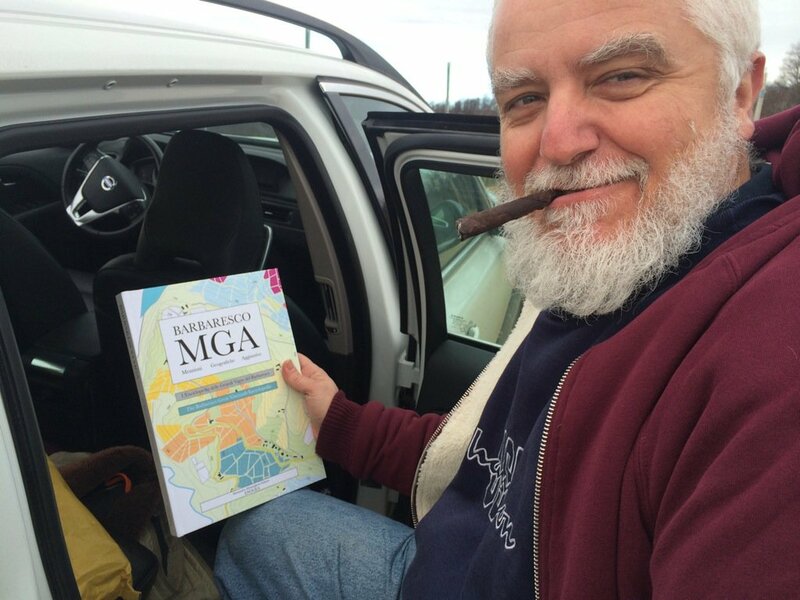 Alessandro Masnaghetti, who has become world famous for his detailed maps especially of Barolo and Barbaresco, has agreed to run two masterclasses with us, with an in-depth one on the effect of soil composition on the styles of Barolo and Barbaresco. It is the chance to get insight into the region’s fabled Tortonian and Serravallian marl, sandstone and calcareous soils and how, possibly, they determine styles. You can consider it a lecture on Langhe’s terroir and something not seen before in this market. If your time is limited what would you suggest to do? Have a good look at the catalogue! It contains several indices, from alphabetic producer index to index by denomination which allows for a quick cross reference. The walk-around tasting with more than 90 wines can add further focus helping tasters which producers present in the room they should visit and talk to. Because of their complexity, transparency and acidity all of which results in enormous food compatibility. Additionally, the wines tend to be highly original and individualist, key words in today’s saturated markets. What sort of price points do you think Nebbiolo is at its most competitive. Honestly, I think it is competitive at any price point, full stop. The very top is still modestly priced compared to especially their French peers, while Alto Piemonte’s and Valtellina’s best offerings are insanely cheap. I suspect not for long, though. What advances and changes have there been in the way that Nebbiolo is being grown, picked and handled in the winery? This question seems to lead to the ‘so-called’ Modernist v Traditionalist narrative, which in so many ways is false, or, at very least, very imprecise. 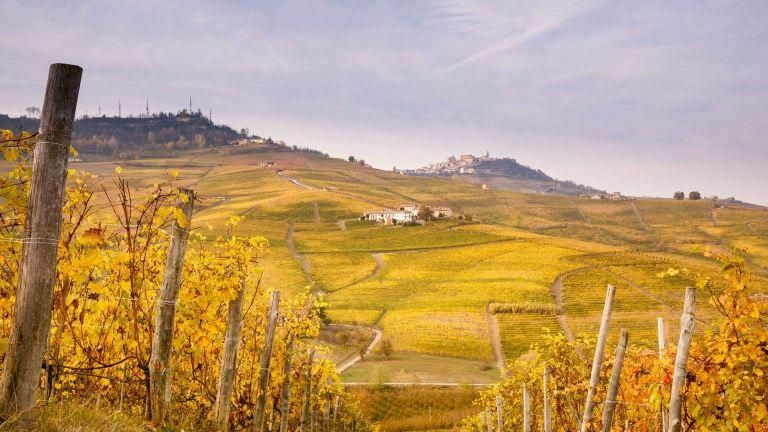 Much more interesting and compelling is to talk about how the interest in Nebbiolo has turned the tide in Alto Piemonte, where until not long ago vineyards were abandoned because of a complete lack of interest in these wines. The brawny, fat modernist wine style trend of yore was to blame. With this new interest in Nebbiolo much significant old plant material has, fortunately, been rescued from disappearing for good, and many plots once considered ‘great growths’ before the onset of phylloxera, have been cleared from scrub land and resurrected. Should Italy focus on its unique varieties or terroirs?